Best campground off the rifle. 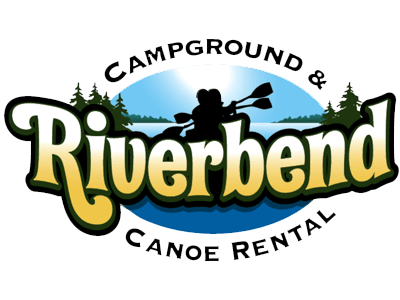 They host weekend activities for families and the campground is always clean. The owners are an amazing family that go out of their way to make sure everyone is happy, safe, having a nice time. The campground store has most of your daily essentials (in case you forget something) along with snacks, ice and a few more odds and ends We love camping there and will continue to come back year after. This is by the BEST camp site I've ever been too. Words cannot describe how accommodating and friendly the staff is! You feel like home in your spacious and more private campsites. NO BUGS. And great prices on the river. Every trip to Riverbend this year has been memorial we want to thank everyone there from Katie and her family to the front desk ladies at the office, you guys really make the experience well worth it.